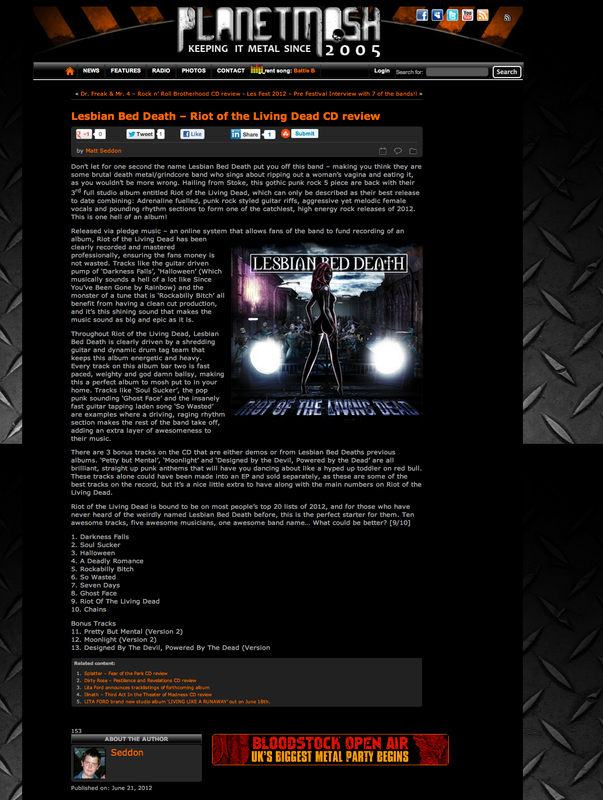 Lesbian Bed Death: 'Riot..' reviewed on PLANET MOSH! 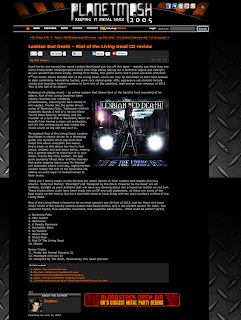 'Riot..' reviewed on PLANET MOSH! 9/10 review from Planet Mosh.